Q: How did you overcome obstacles during your weight loss journey? Making a Consistent effort in Exercise – I would always give up on exercise but once I got ‘serious’ I realized that you have to give exercise 100% effort as often as you can and push yourself that little more every time. Eliminating negative influence – There were some close family and friends who would support my bad eating habits (and eat with me). So I Iearned to say ’no’ and remained committed to my goals. This kept me focused and helped me to avoid the temptation of junk food, alcohol, sugar and high carbohydrates. Q: What would be your advice to others who are thinking about losing weight themselves? A: My advice to others is to set yourself short- term and long-term goals that will help you achieve the outcome you are looking for AND then stick to them. Even if you have a difficult day, just jump back on board because nobody is perfect. You are bound to have those days – you’re only human. The key is to bounce back up and get back on track and remember all the reasons why you’re doing this for yourself. Q: How did the Natural way help you achieve your amazing weight loss? A: The biggest thing for me was having those weekly consults that kept me focused and accountable for my actions. Together with a realistic menu plan that’s easy to prepare (even on a budget) it has also changed the way I look at food, so I have become a healthier fitter me. 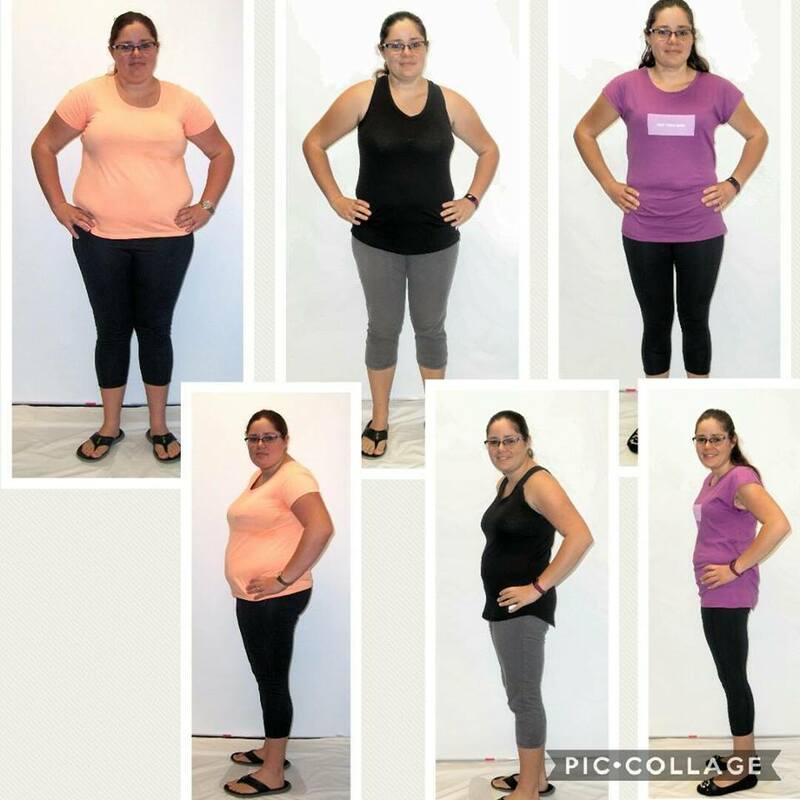 The support from The Natural Way was invaluable, if it wasn’t for Nic and Thomas (my consultants) I don’t think I would have been able to achieve my weight loss goals. Q: How do you feel today? A: I feel fantastic, happier and more confident in my appearance and self-esteem then I have ever before. I can now go shopping and buy nice clothes that fit me and make me feel great about my self for a change.